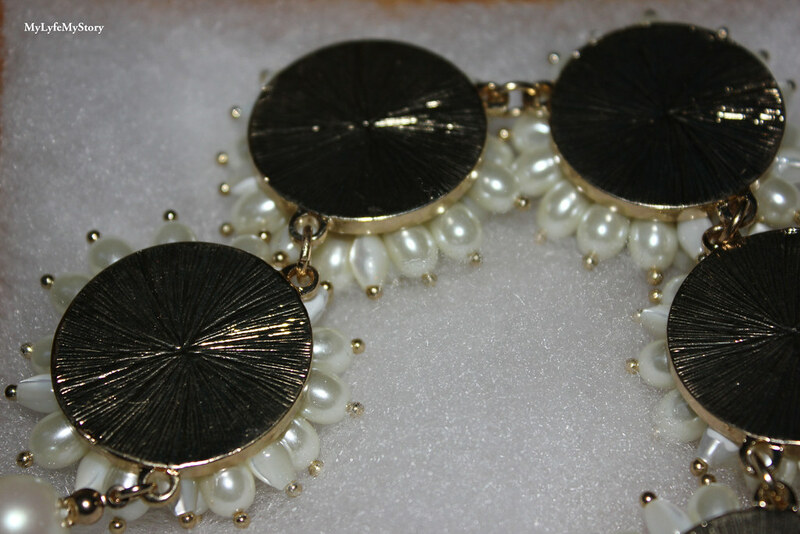 I was kindly offered by Happiness Boutique, an online store based in Berlin, to style one of their statement necklaces. There's over 300 necklaces curated on their site, so there is no way you couldn't find one to suit your style and taste. I couldn't believe the amount of choice they have, it was hard not to want all of them!! If you know me in real life you will know I have more necklaces than I know what to do with but once I looked at the site I knew I needed this particular one in my life. The company even sent me a lovely message which makes dealing with them 100 times nicer and I love these little touches. This is another reason I wished to share the company with you. The necklace came very well packaged and even the little box its in is beyond cute I love the style of this website. 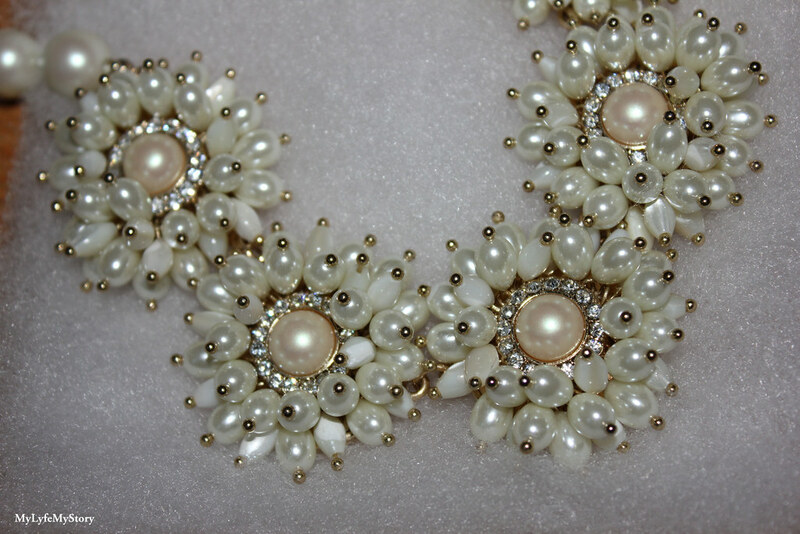 For my review, I choose the Glamorous Pearl Statement Necklace from Happiness Boutique. 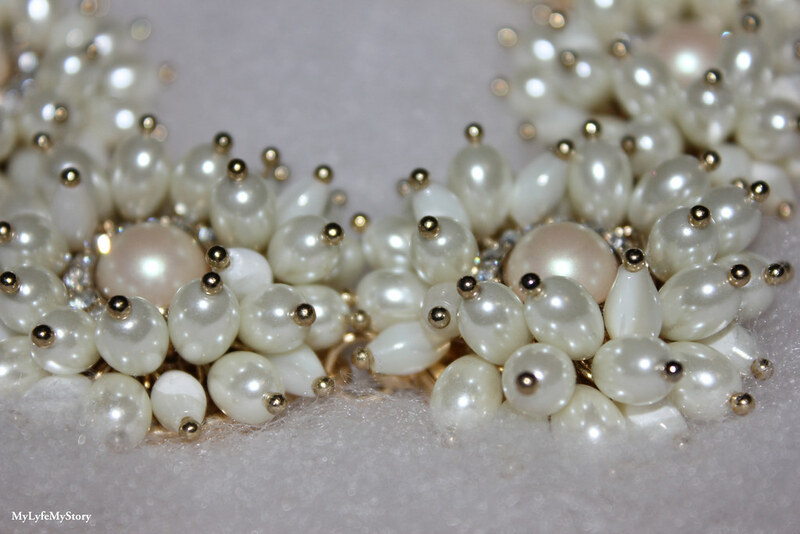 Definitely one of my favourite pieces and it is a glamorous as well as an elegant, this pearl inspired necklace is a must have for your gala dinner or any formal occasions. 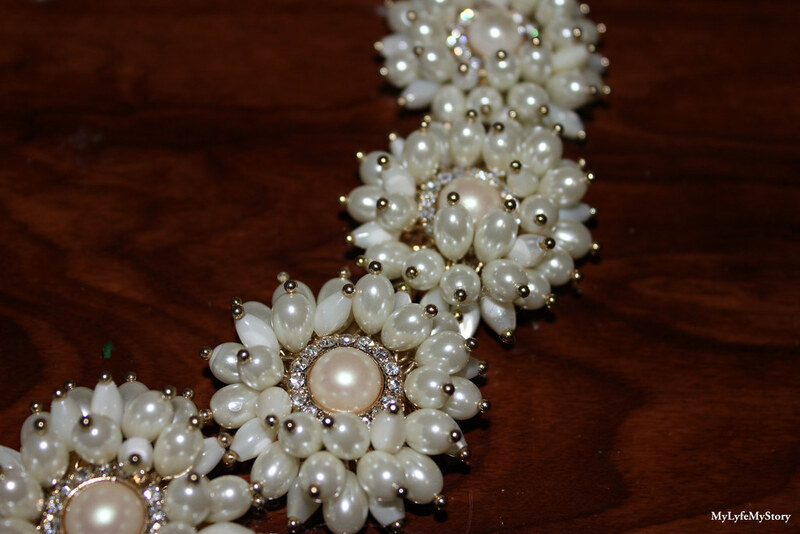 This finely crafted and intricate flower pearl necklace is certainly a unique statement piece. 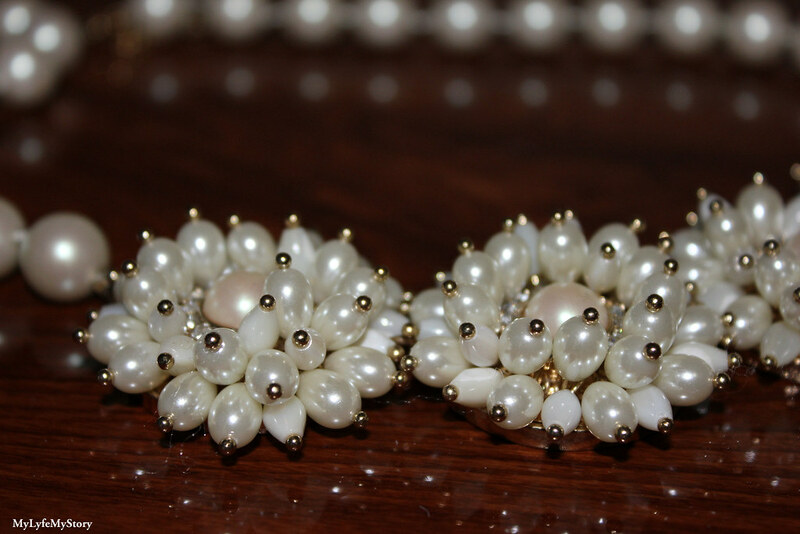 Check out Happiness Boutique for more necklaces and even some beautiful earrings. Honestly the earrings really caught my eye too as they are all so amazing an very affordable. I think there are so many beautiful pieces of jewellery to pick from and they are so unique. You honestly cant beat the price either and the quality is amazing. Did I mention their Customer Reward Programme that credits you with points to spend towards future purchases - See for yourself and bring some happiness to your life! Since we are talking about Happiness Boutique, I thought this would be the perfect post to mention about my three tips for have a successful year... so you can have a head start for 2016. I know it's only November but you can never be too early to prepare yourself for the future. Amazing dear!!!Wow!!! :-) Would you like to follow each other?Let me know on my blog,so I follow back with pleasure. I have no words. The necklace is so beautiful. I will love to wear this necklace. 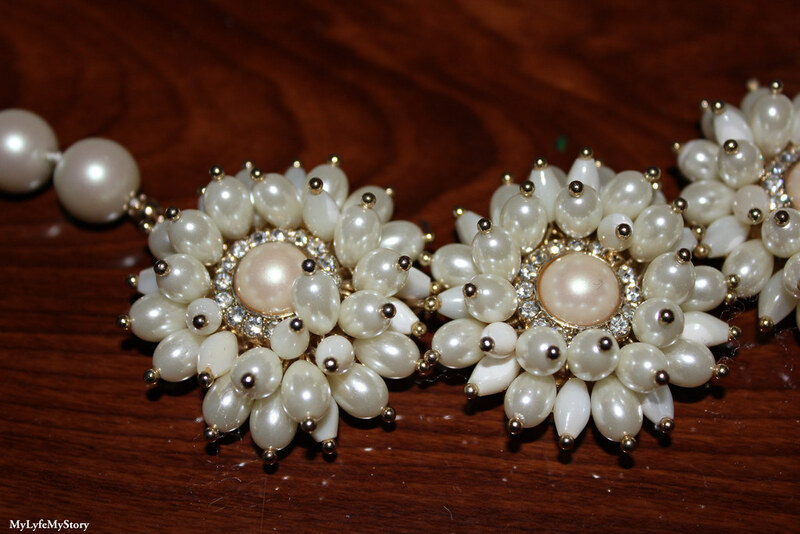 They have amazing jewellery, very beautiful!! Cool! So precise and detailed thanks! What a beautiful necklace! It's perfect for every outfit. The necklace is gorgeous! 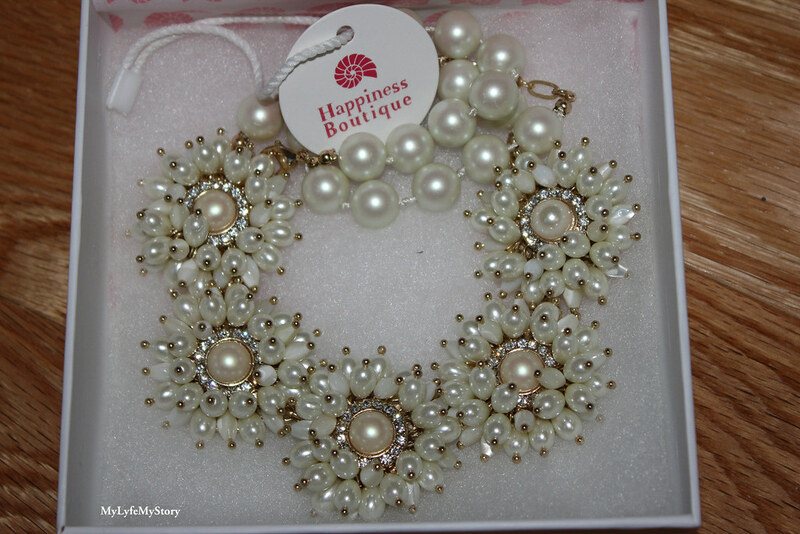 Happiness Boutique have many beautiful pieces. 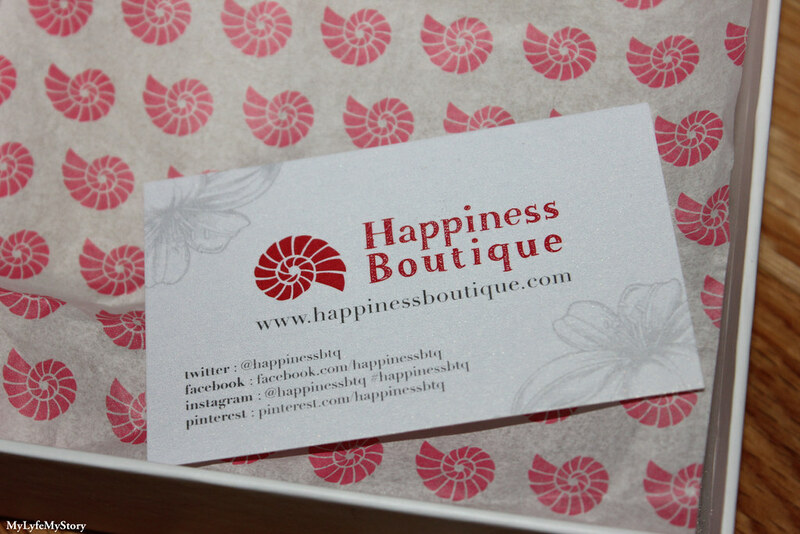 Happiness boutique is so awesome! Amazing selection of jewellery. 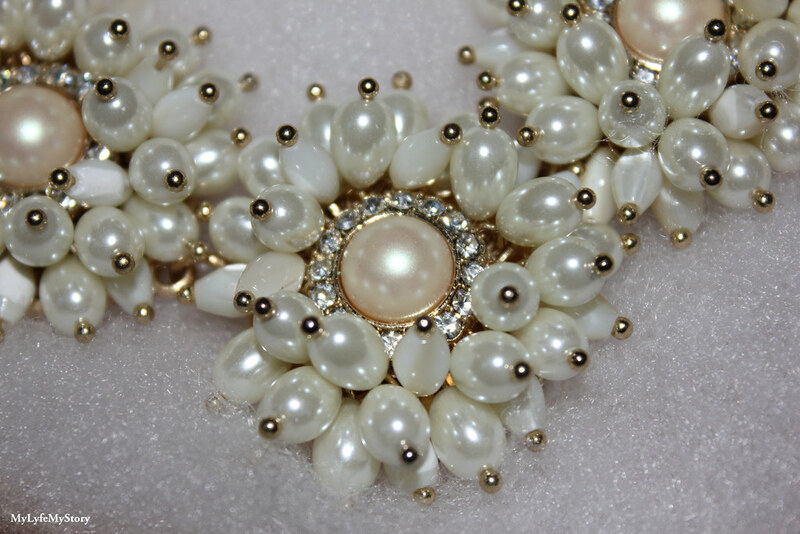 this is wow..the pearls are so beautiful.. This is such a gorgeous piece you selected. Very pretty and gorgeous ! great choice from Happiness Boutique! It's so posh! 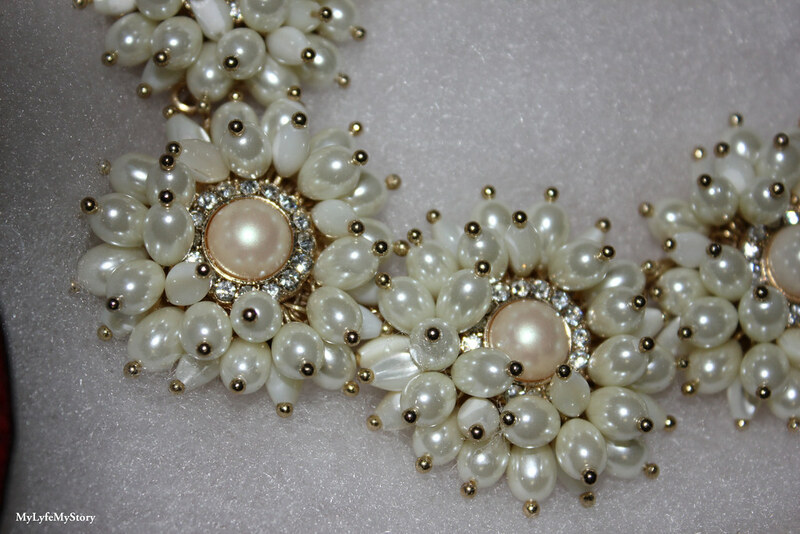 OMG dear, this necklace is absolutely stunning!!! 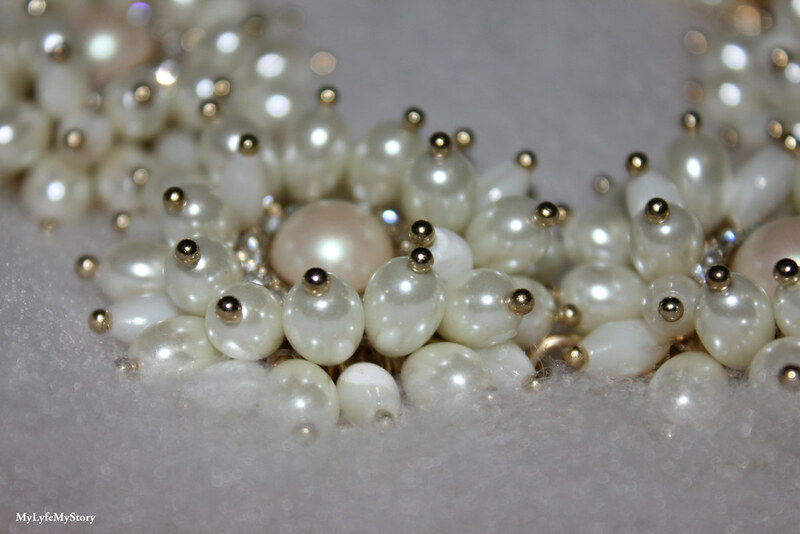 *-* I love pearls!! You have a lovely and amazing blog dear, I started to follow you!